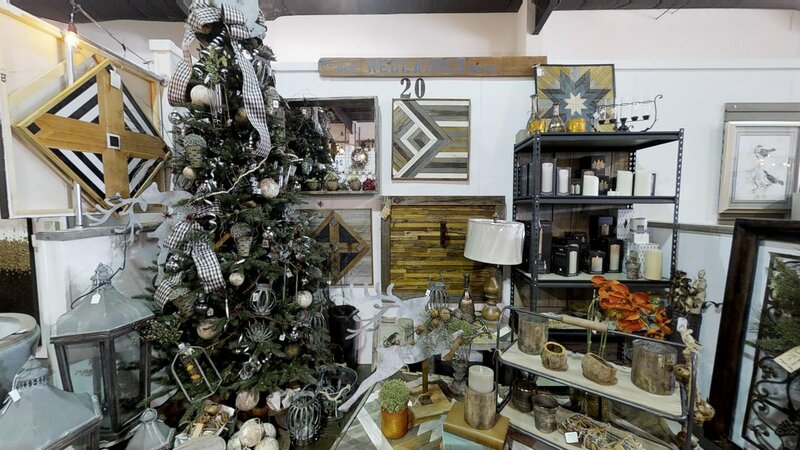 Shopping Brook Highland and 280! 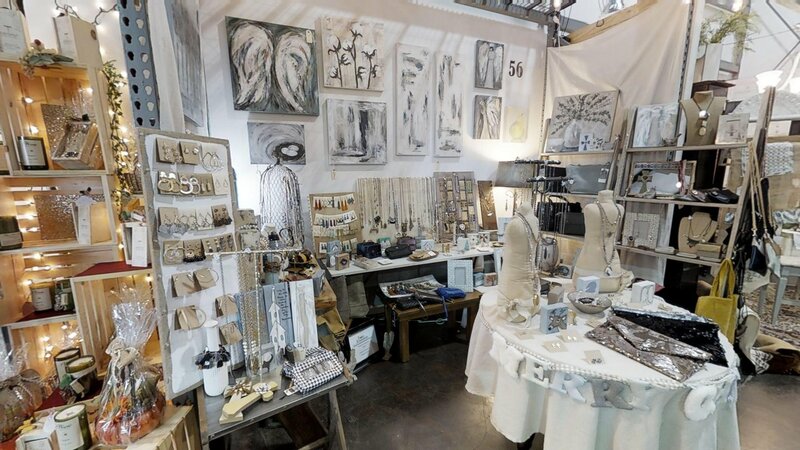 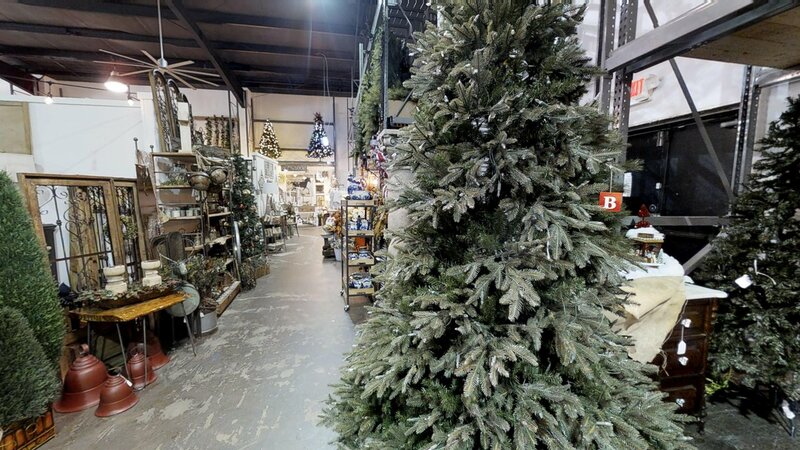 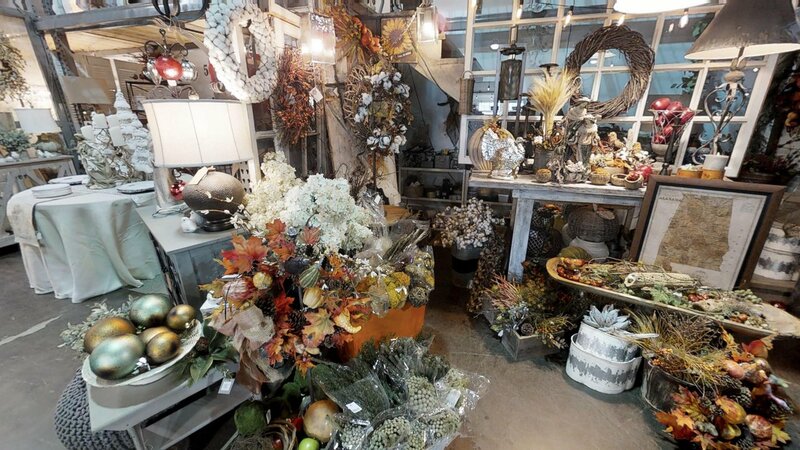 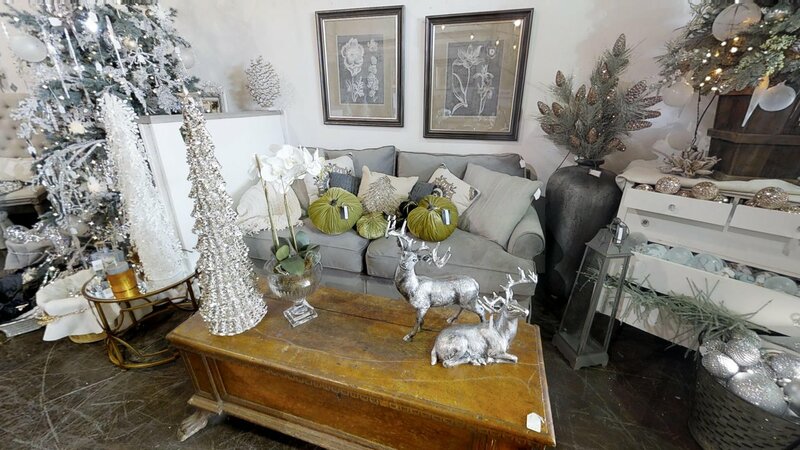 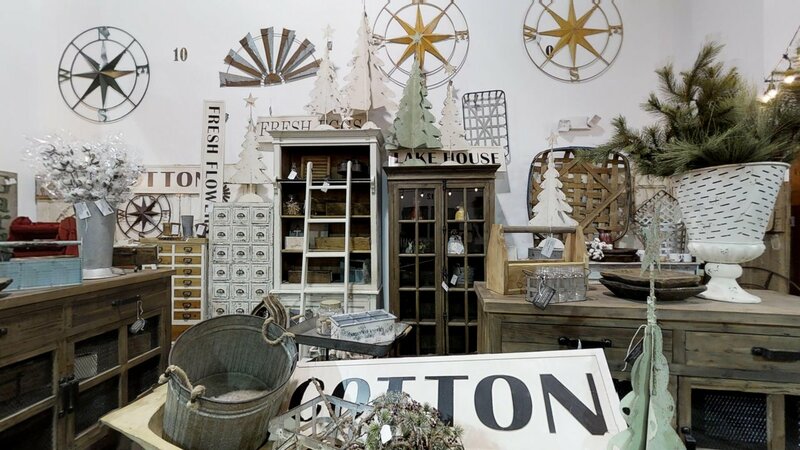 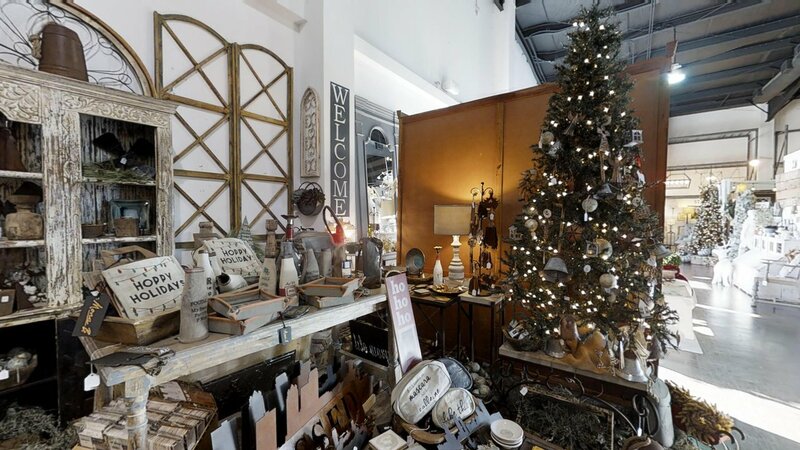 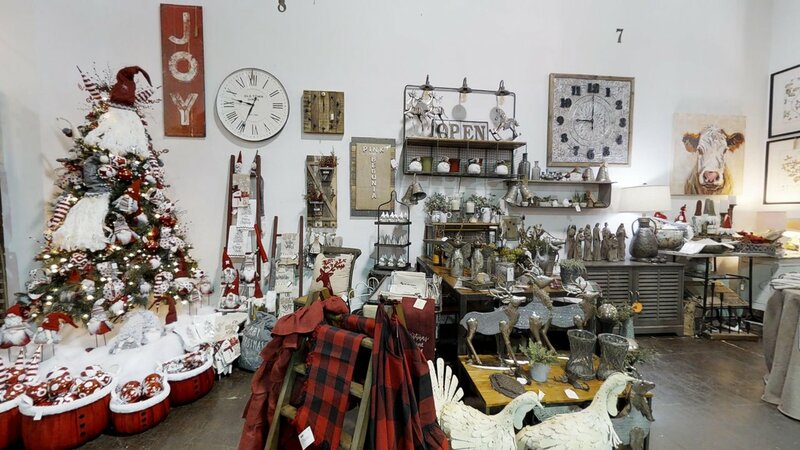 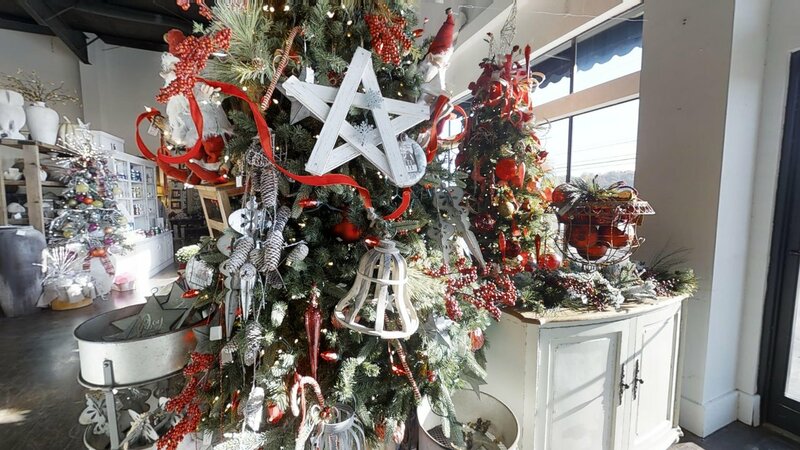 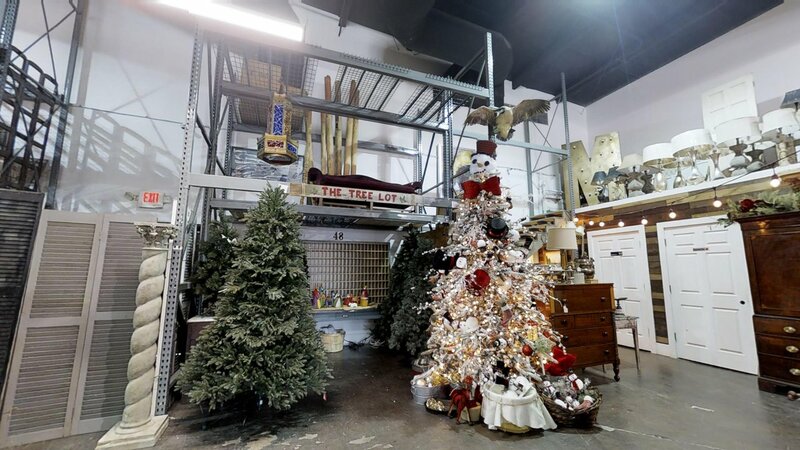 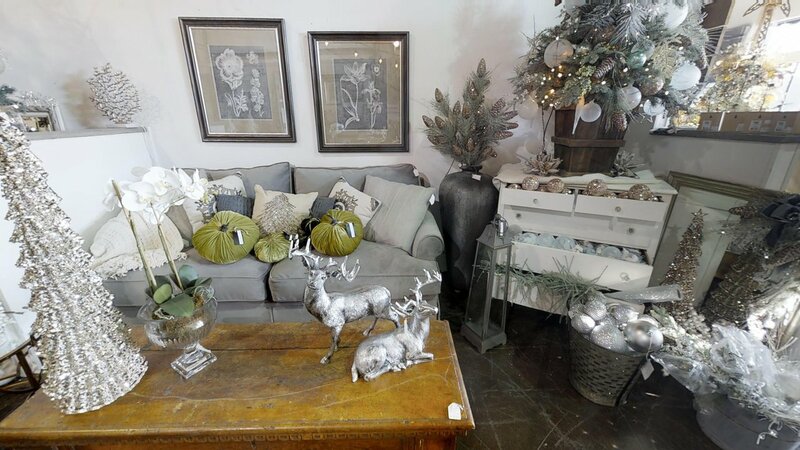 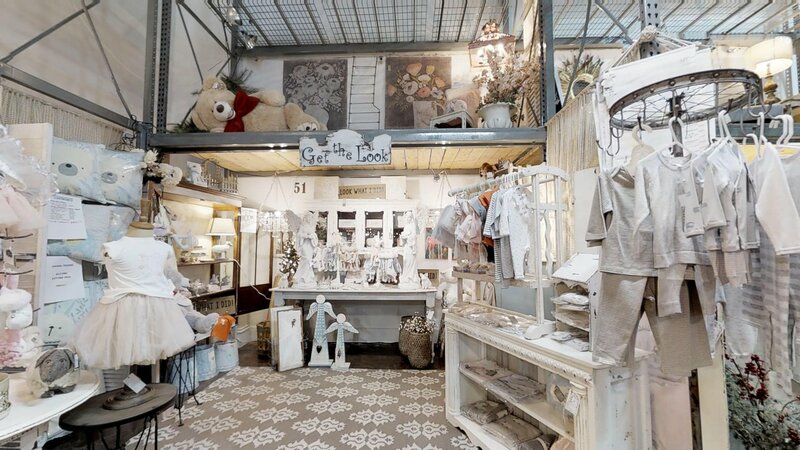 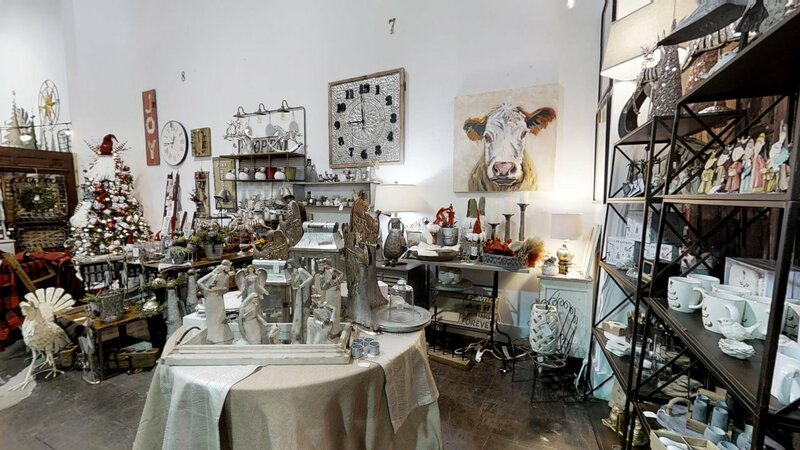 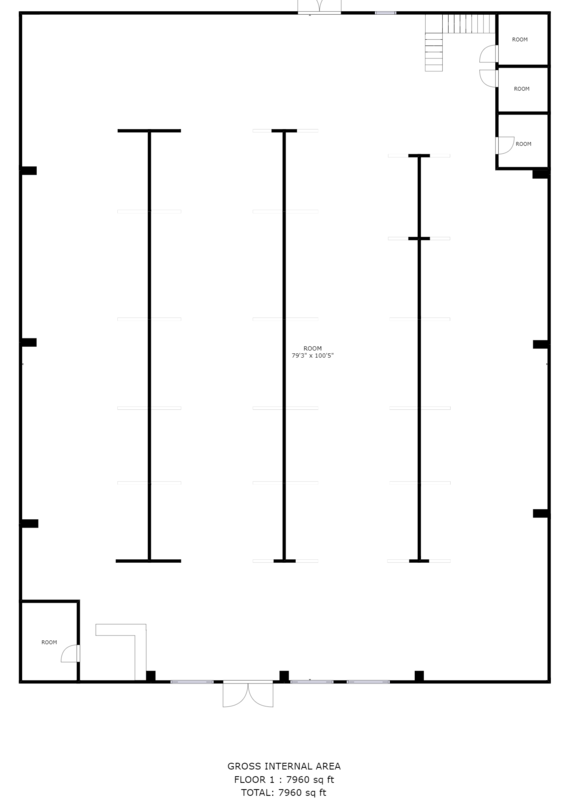 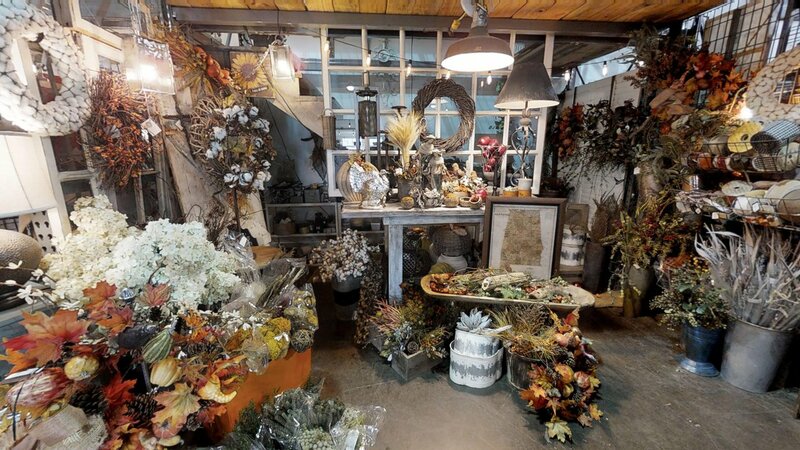 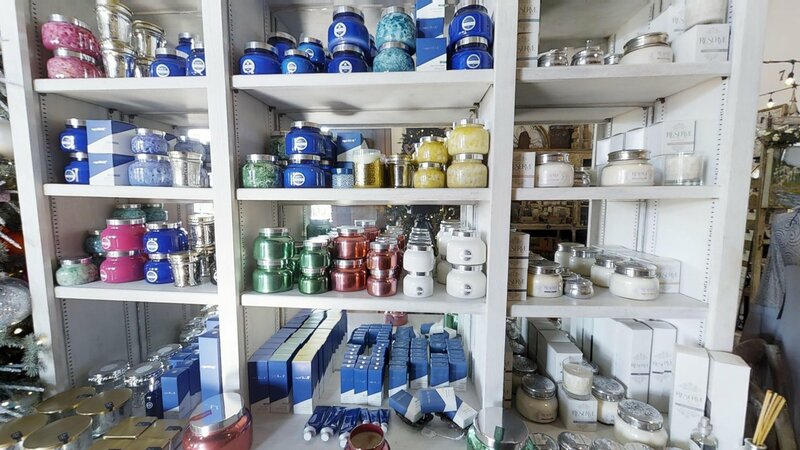 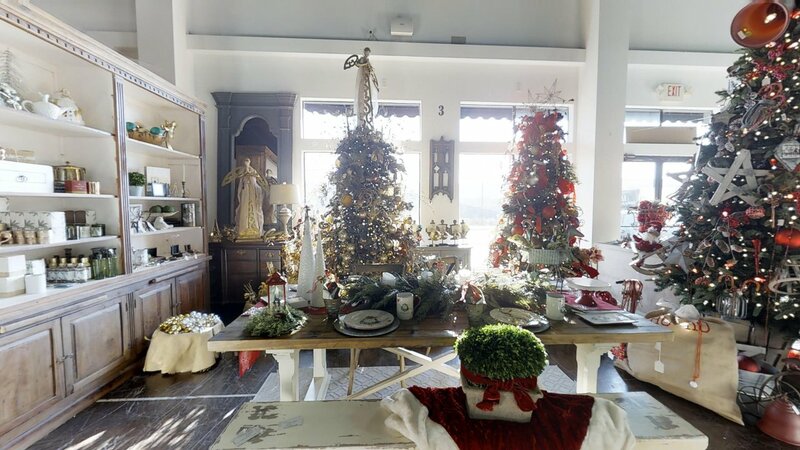 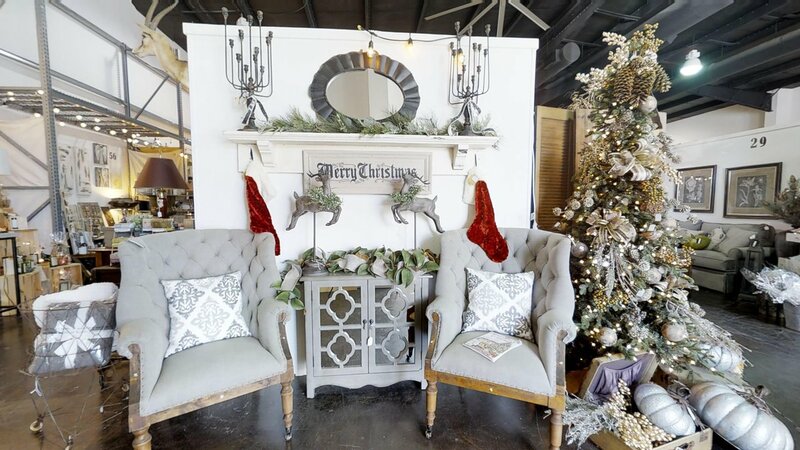 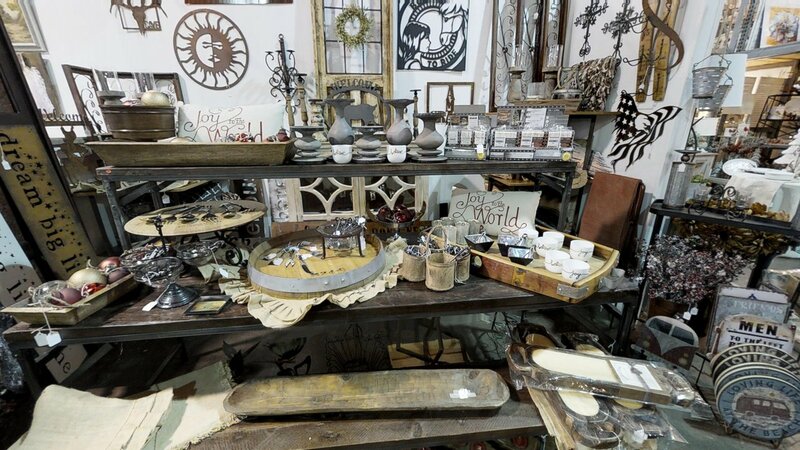 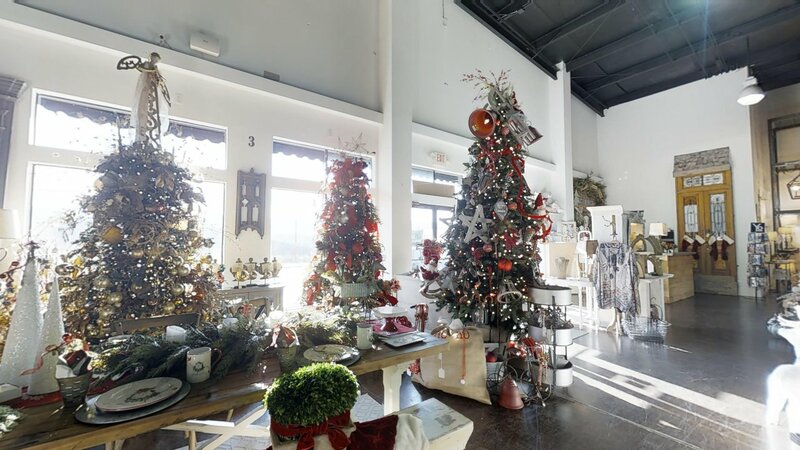 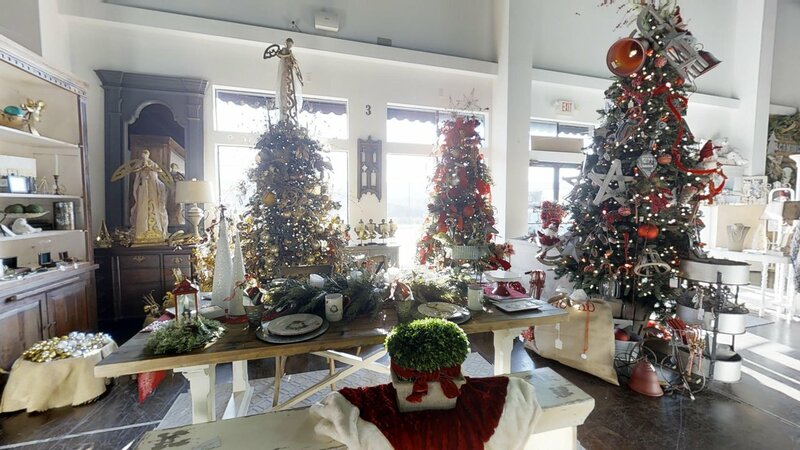 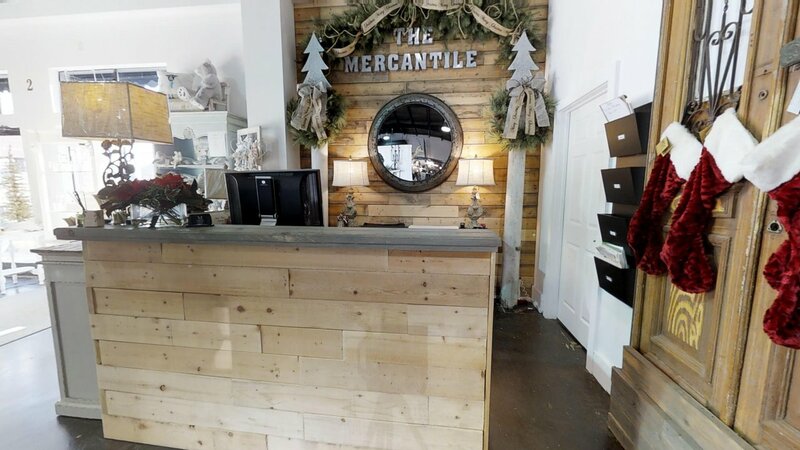 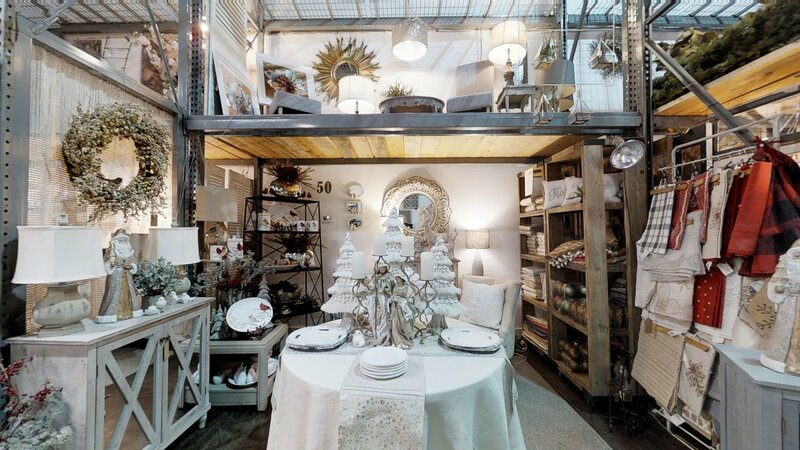 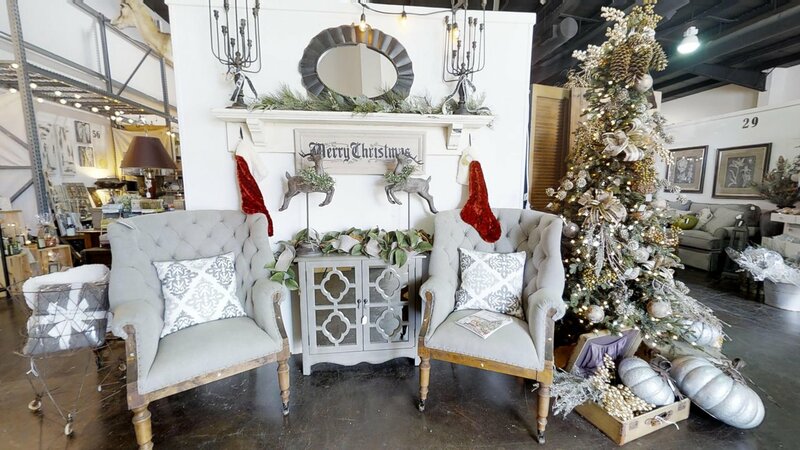 The Mercantile is a marketplace that offers shoppers a classic but vintage experience. 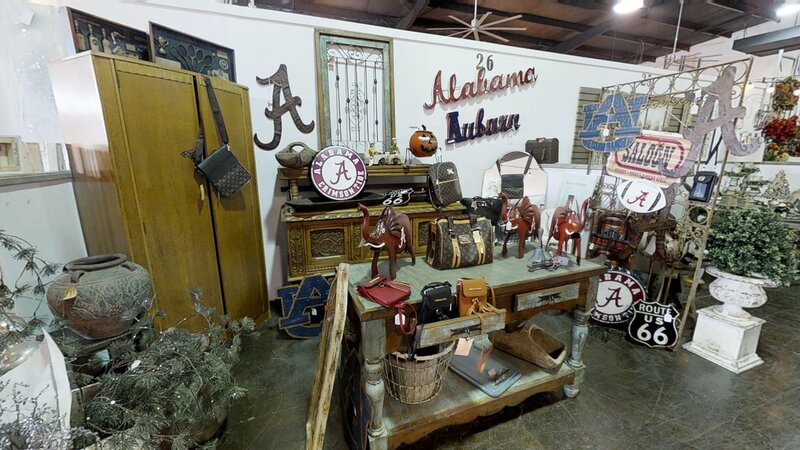 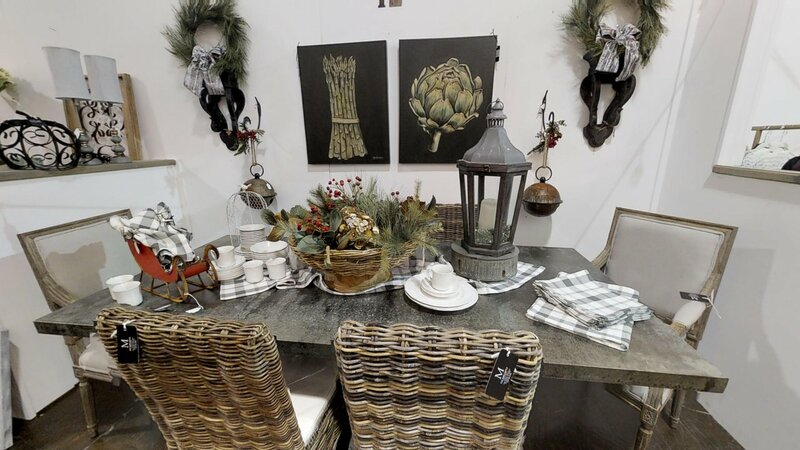 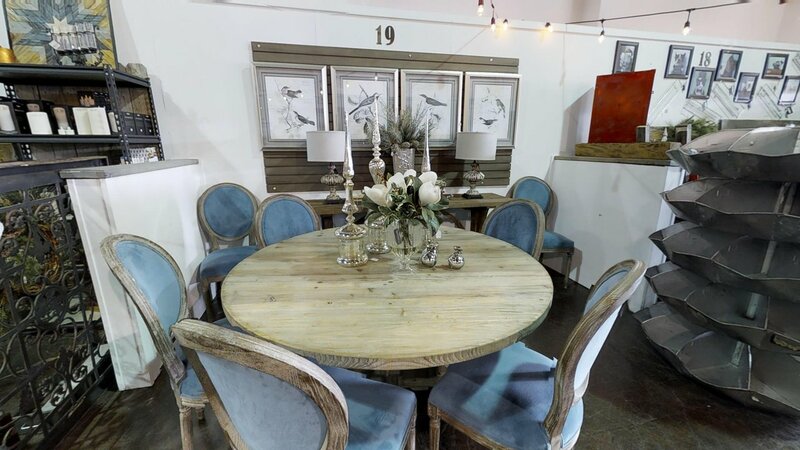 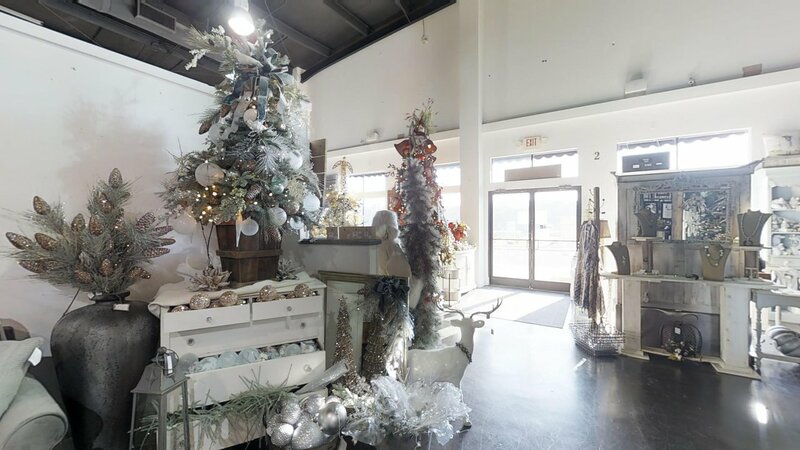 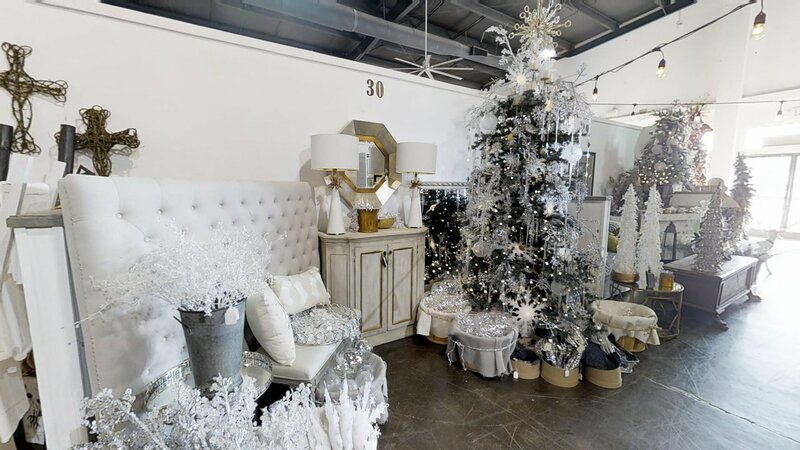 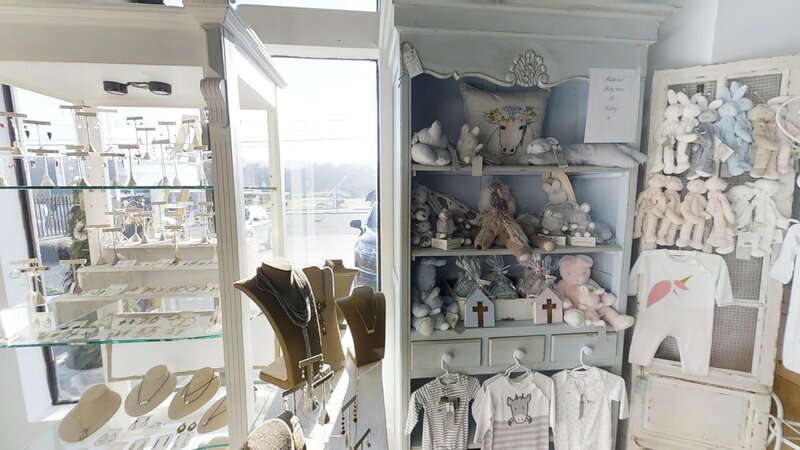 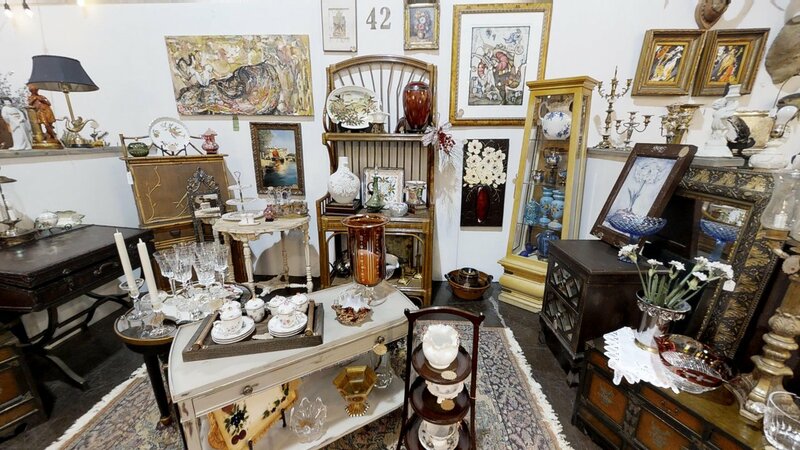 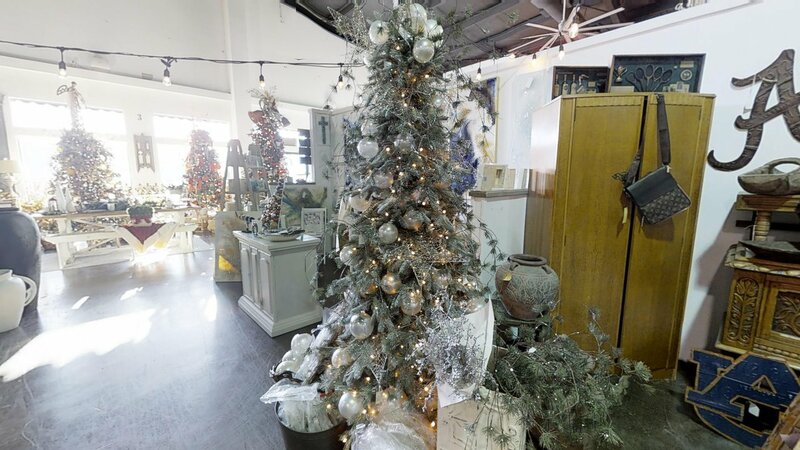 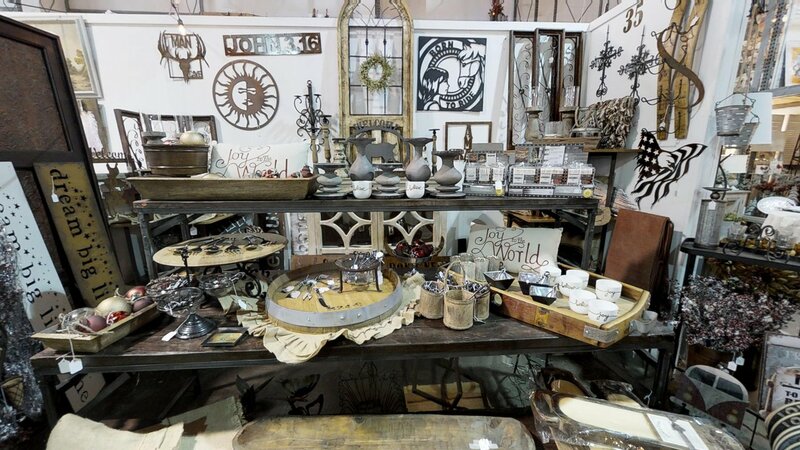 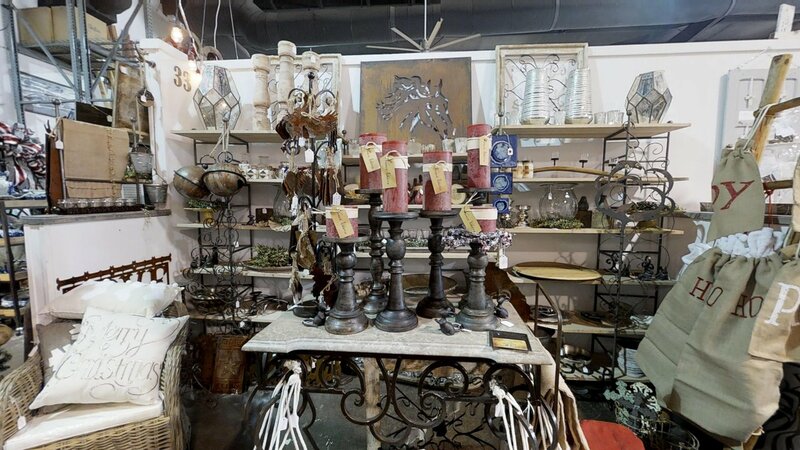 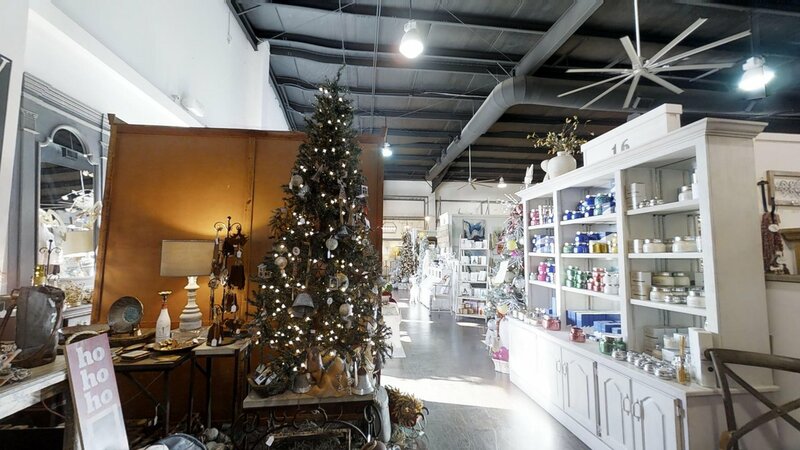 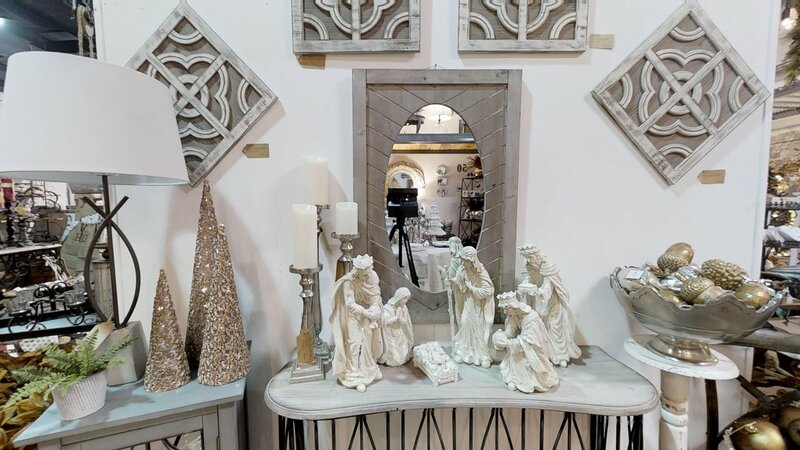 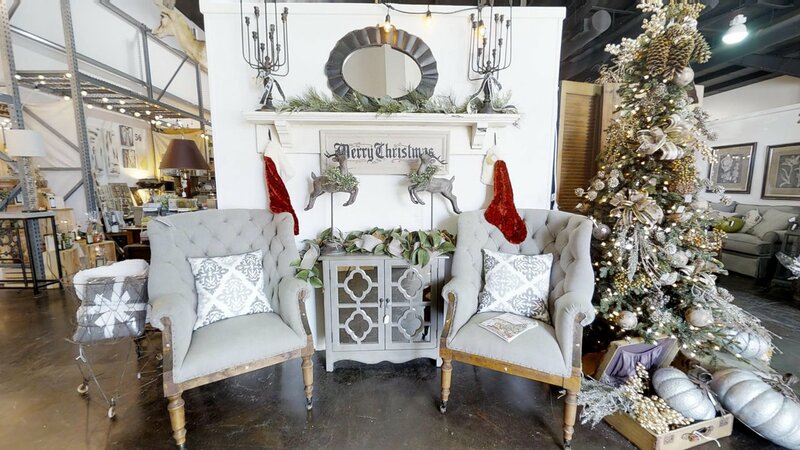 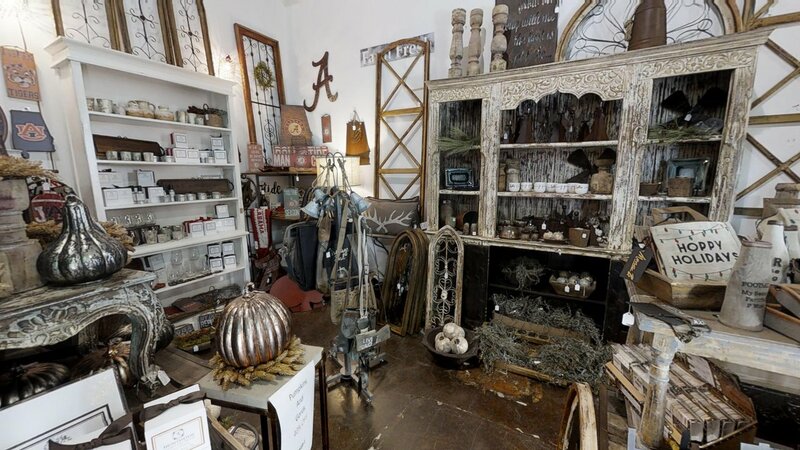 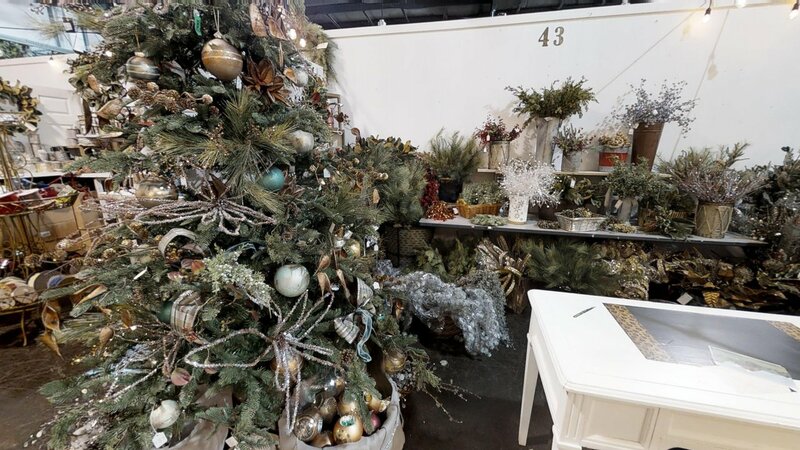 We feature Antiques, Furniture, Wall Art, Custom Vanities, Gifts, Mirrors, Jewelry, Boutique Clothing, Accessories and so much more!